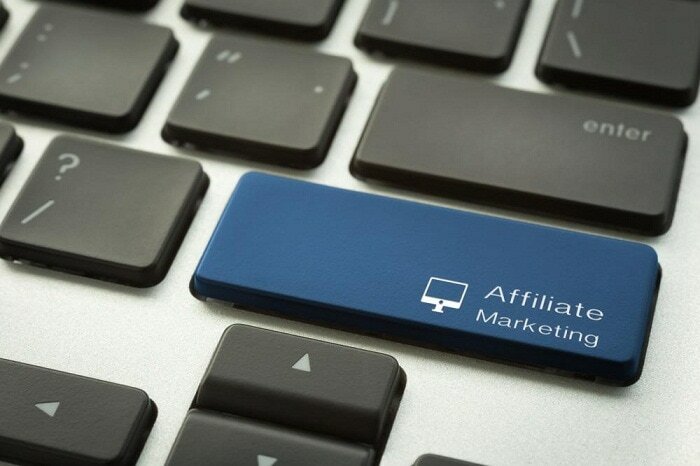 Advertising in the online world has now been complemented with Affiliate Marketing. These allow you to pay affiliates when you reach the goal, whether it is a visit to your site or a sale. We update the server and manage it for you. We provide you with a platform that is entirely your own to customize and link. You can get our software and then your affiliates. When your affiliates sign up, they will be led to their dashboard. This is where they can access the link to your site which they can then share with their followers. Anytime someone further shares that post, your affiliate will be notified. This will help keep track of conversions. This way, your affiliate can use their dashboard to invite even more affiliates. We will keep a record of archived newsletters and other things so that every time you get a new affiliate, they can easily catch up to your work. Newsletters a great way to keep your affiliates updated with what you are up to. You get to automatically invite customers that buy your product to become affiliates. This is way better than brand reviews because now your customer is become a brand ambassador. The affiliate dashboard along with facilitating your affiliates helps them view their progress for the month. The most important part to keep your affiliates motivated is paying them fairly and on time. We make this process easy and hassle-free for you. We have PayPal integration. You can also use the PayPal mass payment option to pay all your affiliates at the same time, saving you time and hassle. Partner with the right program and your sales will skyrocket! To find out whether we are the right company for you, take a free test drive of LeadDyno’s affiliate marketing software and we will show you just how easy it is to build a successful affiliate site! Take a look at what we have in store for 2018.